Another day, another tweak. Vigilate brings the now-incompatible Palert tweak back to life. Here’s how you can download and install it on your iPhone, iPad, and iPod touch. 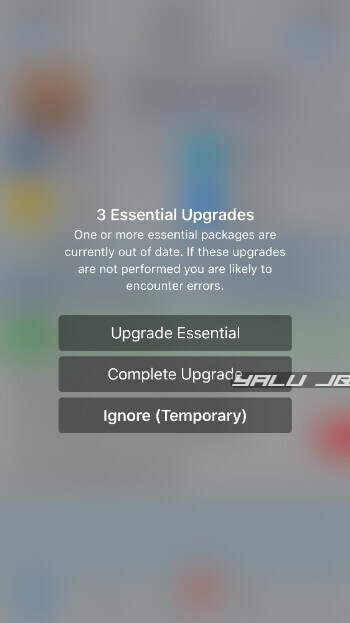 For those who are new to jailbreaking, Palert brings Apple TV-inspired alerts to iOS. The tweak has been around for a long time. However, its developer is no longer active and the tweak has lacked support for newer versions. This is what this new patch aims to fix. 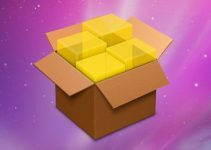 Vigilate Cydia tweak patches the original Palert package and makes it compatible with iOS 11. It is developed by Auxilium Development Team members midnightchips and Tony. Palert comes with a comprehensive Settings or preferences section and brings unprecedented customization for iOS alerts. Here are the settings that I am currently using on my iPhone. Enable (on) – Enables the tweak. 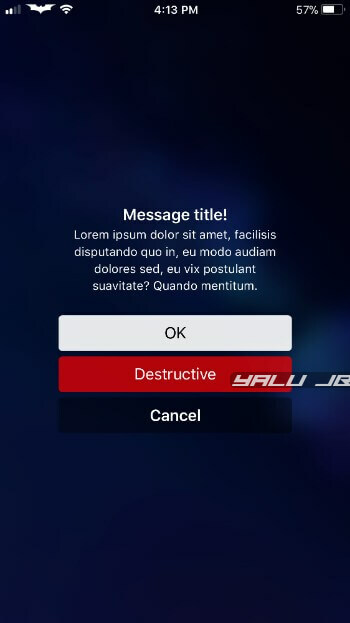 Use wallpaper (on) – Uses the wallpaper as background for alerts. Color (default) – Adds a tint to the background. 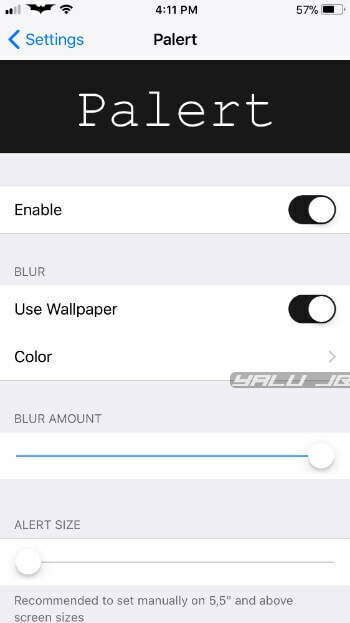 Blur amount (maximum) – Adjusts the background blur. Alert size (minimum) – Adjusts the alert size. Alternative Style (on) – Selects the default or alternative text field style. Enable the alternative style for a better user interface. Alternative Style (on) – Selects the default or alternative button style. I suggest keeping this option enabled. Border (off) – Adds a border to the text fields. Disable it for a cleaner user interface. 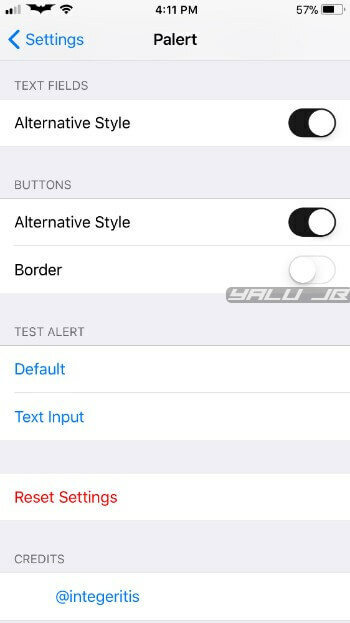 Test Alert – Lets you test the alert style out with default and text input alerts. Palert is an absolute classic and Vigilate does a great job of patching it to for iOS 11 support. Highly recommended. But make no mistake, Vigilate is just a patch or a modification for Palert. 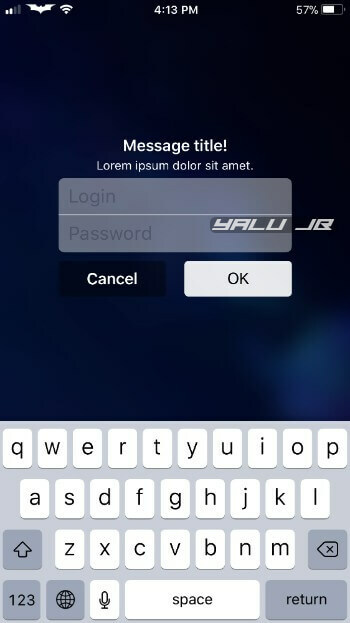 You must install Palert on your device beforehand or else the patch will not work. 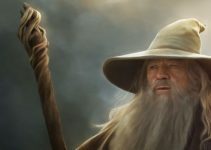 Vigilate is available for download on repo.auxiliumdev.com for free. It is compatible with iOS 11. Remember, the developer has renamed the tweak to “0vigilate” to ensure it appears at the very beginning of the repo. Here are a few more tweaks that you might want to download. For more Cydia releases, give us a thumbs up on Facebook and Twitter.